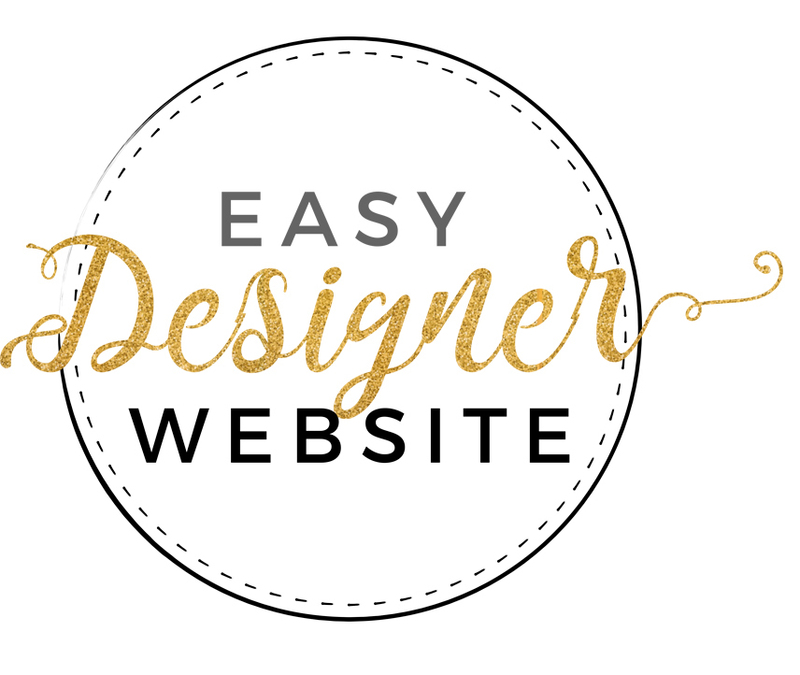 If you don't wish to add your content and customise your new Easy Designer Website yourself, we can do it for you! 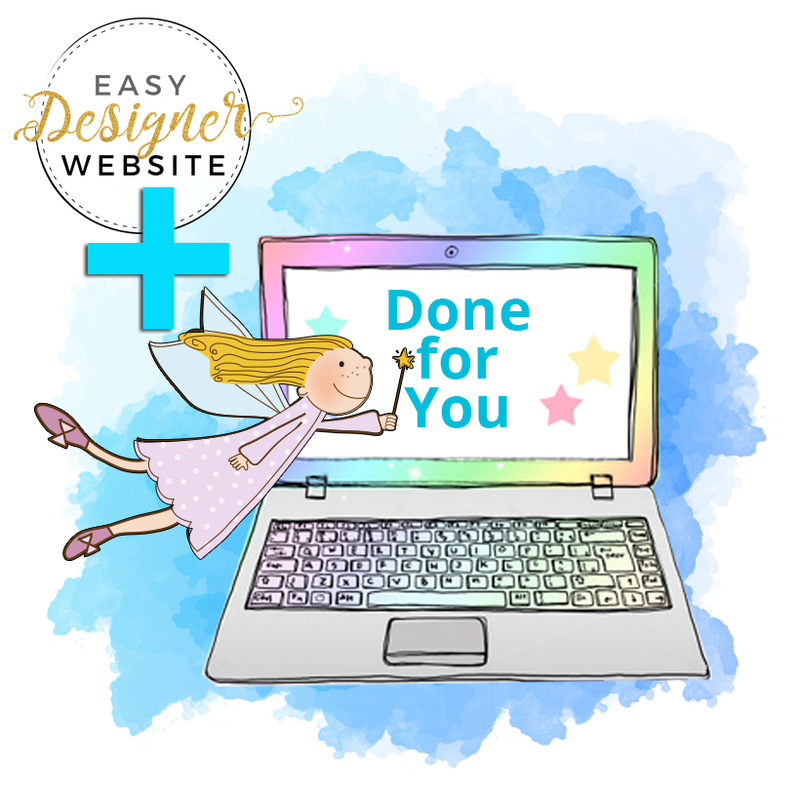 Yes, we can take all the work completely out of your hands and add all your content and images across the whole site, as well as customising with your visual branding and integrating with your mailing list, social media, and payment processor. This is for you’re not interested in doing it yourself! If you don’t wish to add your content and customise your new Easy designer Website yourself, we can do it for you! After you have made your order, we will be in touch to get all the content and details we need to get your site ready to go!